Rent a Canopy for your next Party! The comfort of your guests is very important for the success of your event! and can be used in many locations at your next outdoor event! 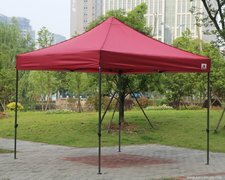 Our fabulous canopies are great for providing shelter at your event or providing a place for food and beverages.